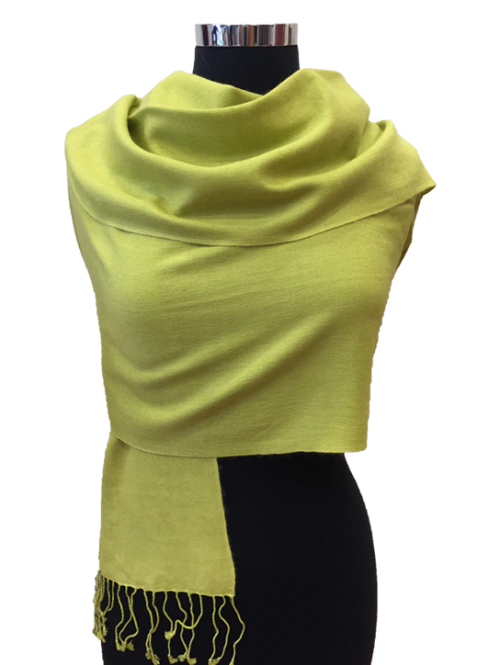 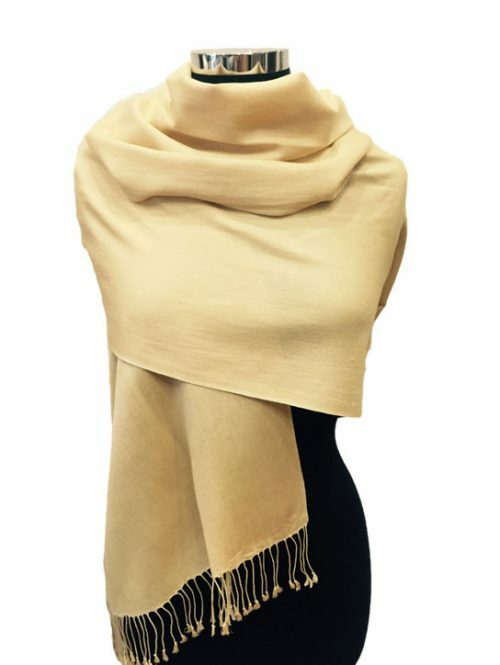 View Basket “Lemon Cashmere Silk Blend Stole” has been added to your basket. 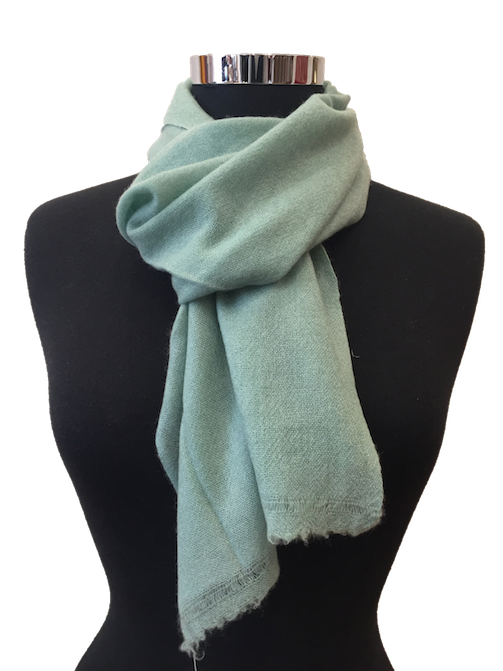 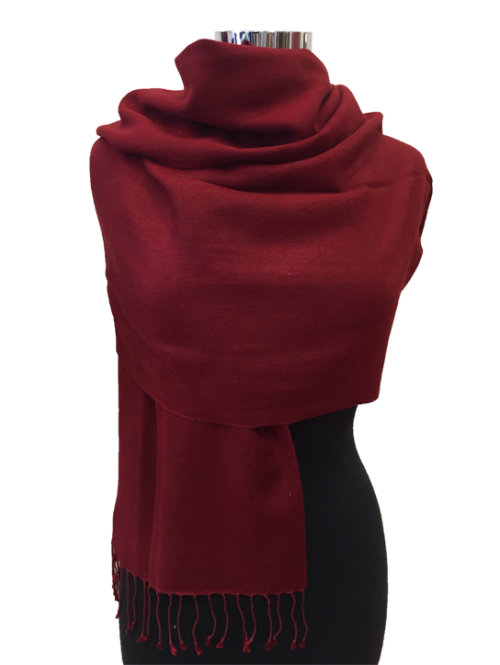 These scarves are hand woven from premium cashmere yarn. 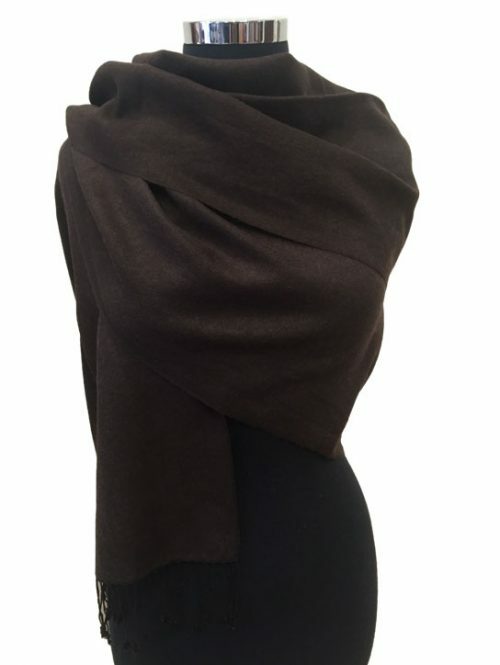 They are incredibly soft and warm.